PwC has used a quantified methodology to calculate the savings on two projects, for the Department of Health and the Department of the Environment, and have then used these results to extrapolate across the government’s capital spending programme. The report states: ‘Interpreting quantified benefit estimates across our two projects/assets – Foss Barrier Upgrade and the 39 Victoria Street Office Refurbishment – the gross total quantified benefits estimated were 1.5% and 3% of whole of life expenditure, respectively. ‘We believe that this is a lower bound estimate as we were unable to estimate all benefits. These are gross estimates since our analyses have not considered the costs of implementing BIM Level 2. 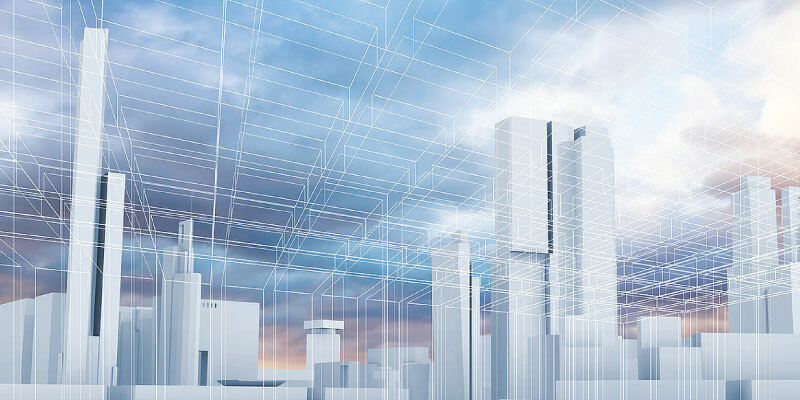 A lack of measurable financial benefits is often cited as one of the reasons clients have been reluctant to invest in BIM, and its uptake has been particularly stagnant for FM. The PwC team also applied the methodology to estimate possible future benefits that could be realised in the operational phase of maintenance planning and execution. They calculated potential savings for the Environment Agency’s Foss Barrier Upgrade, which resulted in a present value total lifecycle benefit estimate of £367,693. ‘This includes discounting at 3.5% per annum real discount rate across an appraisal period incorporating 25 full years of operations, beginning at completion of the handover phase,’ says the report. The report includes a complete breakdown of this benefit estimate by lifecycle stage and benefit category. Potential future cost savings in asset maintenance are the largest benefit item. Time savings in design are the second largest benefit, estimated as 5% of total design cost based on assumptions provided of possible efficiencies due to using BIM in design. Smaller benefit estimates were also quantified for time savings in build and commission. Cost savings in clash detection based on inputs obtained from stakeholders.